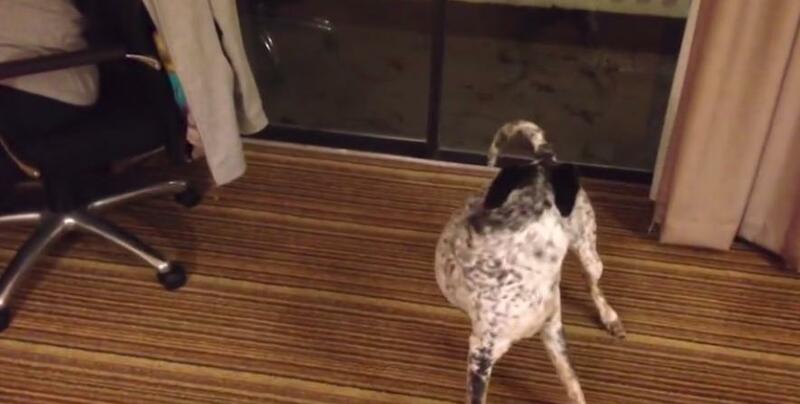 What is sillier than an adorable pup chasing his or her own tail? It’s so cute to see how determined they are to catch the wiggly thing just out of reach – even though they don’t realize it’s attached to them! But with faces this cute, you can’t help but forgive them for their confusion – and enjoy the hilarity that follows!